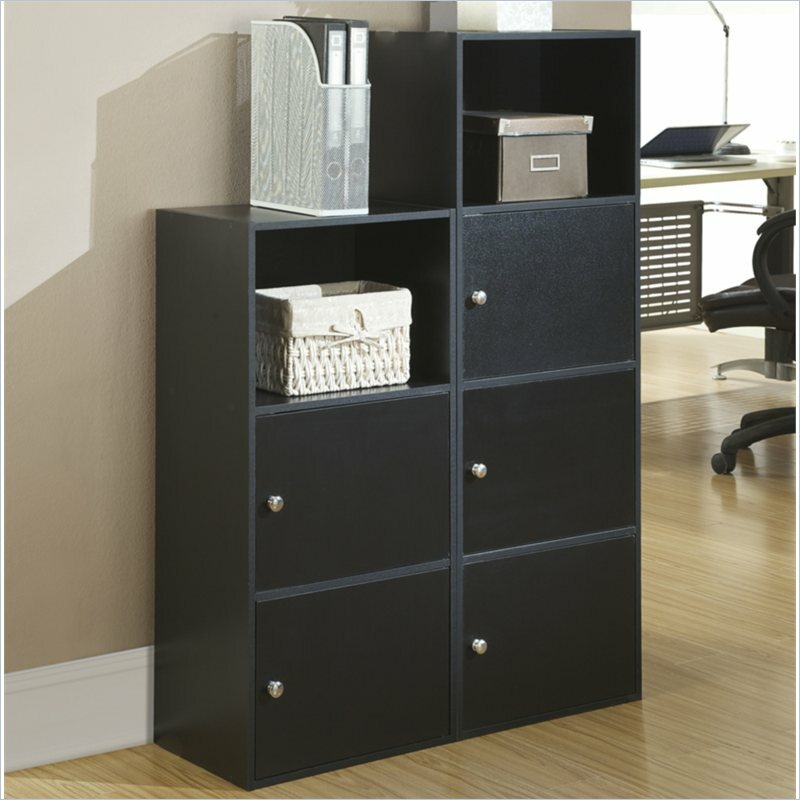 These versatile cabinets are perfect for x-tra storage and display! 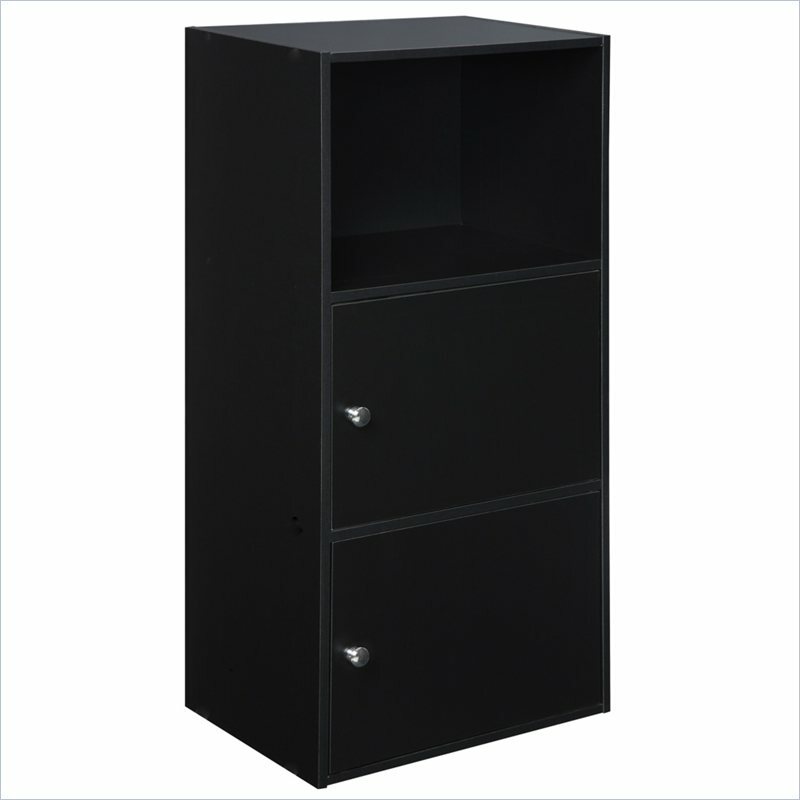 Create your own unique design by stacking multiple units. 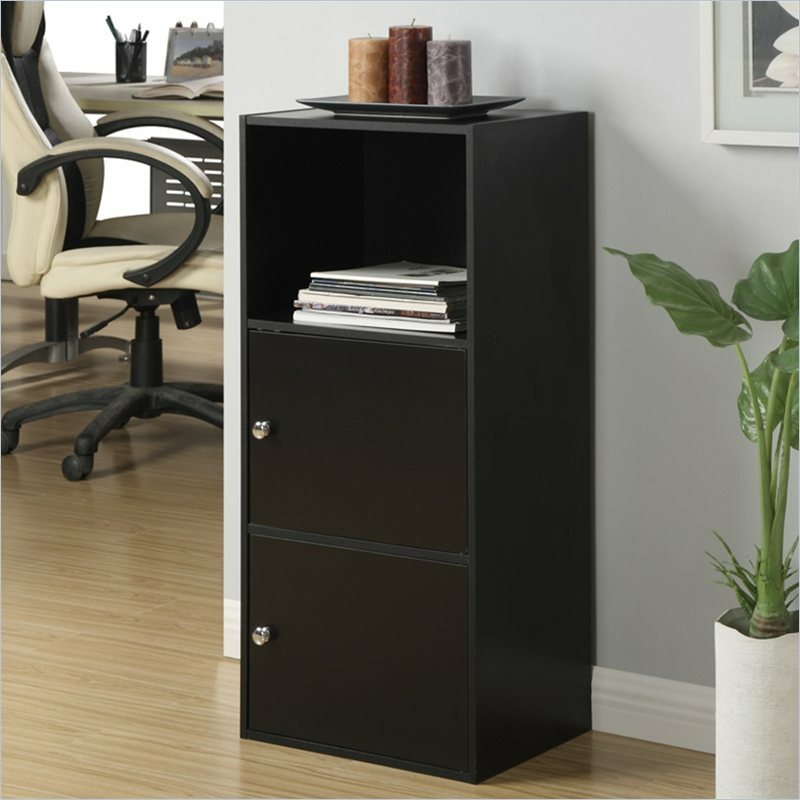 This consumer rating is based on 99 reviews of all Convenience Concepts products. 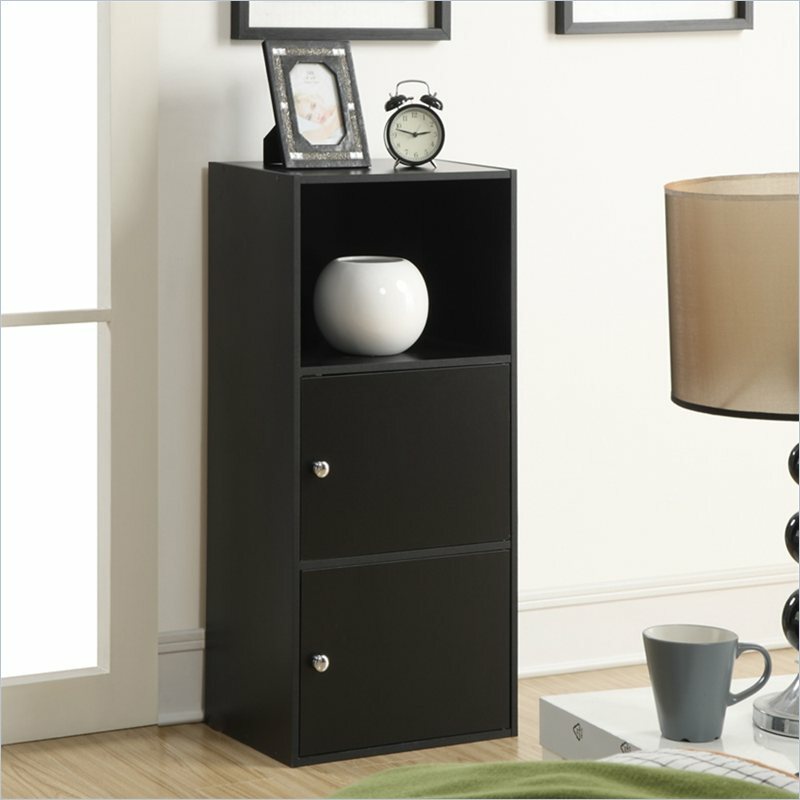 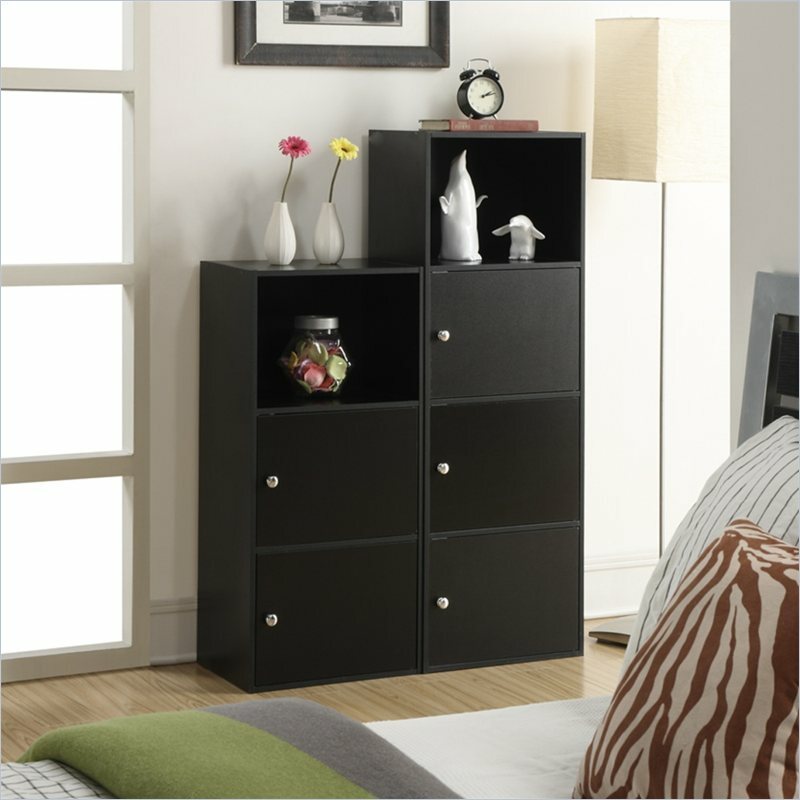 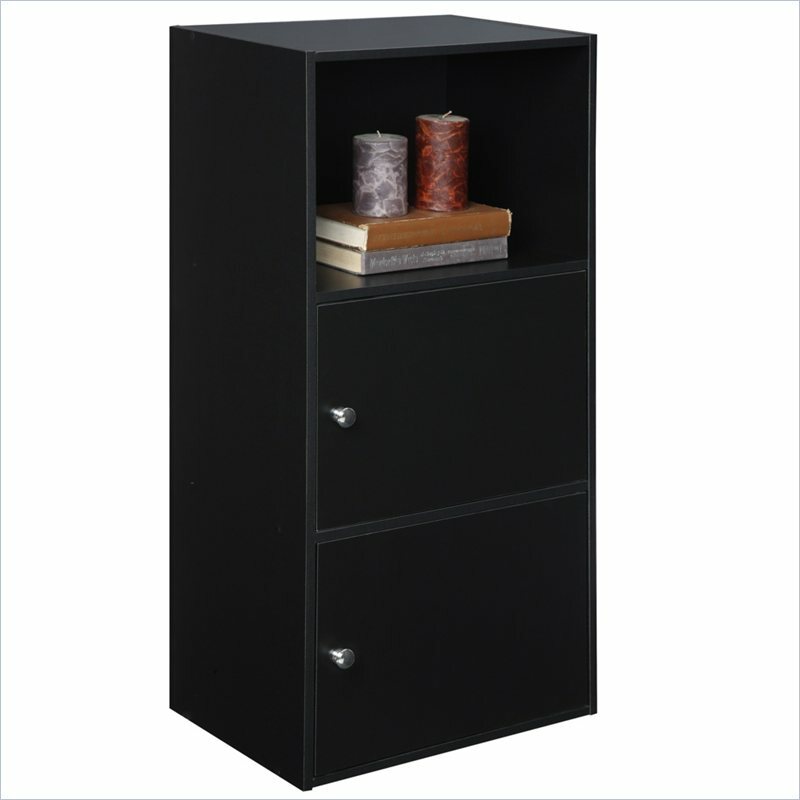 The Convenience Concepts XTRA-Storage 2 Door Cabinet in Black has not yet been reviewed, be the first!